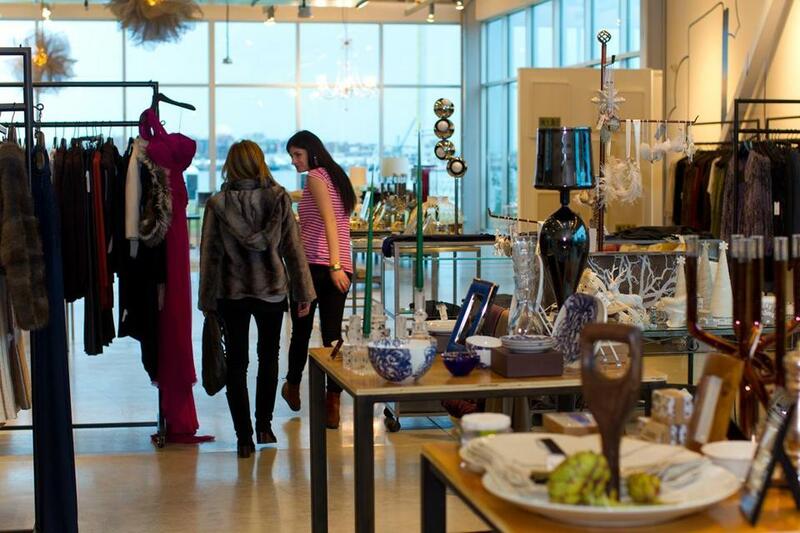 Louis Boston will close its location on the South Boston waterfront in July. In its prime, Louis Boston was the clothing store that politicians like Ted Kennedy and Kevin White trusted to dress them in three-piece tailored suits made of fine fabrics imported from Italy. Its buyers had a knack for finding young designers, such as Giorgio Armani, before they became household names. The longtime and late owner, Murray Pearlstein, hired the now famous designer Joseph Abboud as a salesman when he was 18. The high-end store became a Boston institution, surviving 86 years in a retail industry in which three decades is considered an extraordinary lifetime. But all things must eventually come to an end: Louis, as the store is known now, is slated to close in July. The store’s closing follows its move in 2010 from its longtime home in the Back Bay to Fan Pier. Debi Greenberg, Pearlstein’s daughter and owner of the store, said Fan Pier developer Joseph F. Fallon plans to build on the store’s site and offered to relocate Louis to 22 Liberty, a 111-unit luxury condominium building next door. But at age 59, Greenberg said she didn’t want to commit to a long-term lease and instead elected to retire. No other family members were able to carry on the retail tradition, which began at a Roxbury pawn shop owned by Greenberg’s great-grandfather. A spokeswoman for Fallon declined to comment. Debi Greenberg said she was not interested in a new long-term lease. Louis is widely credited by analysts with pioneering Boston’s luxury retail market, although it grew from humble beginnings. Greenberg said her great-grandfather, the pawn shop owner Louis Pearlstein, refurbished used clothing from immigrants and resold it. Her grandfather, Saul Pearlstein, and great-uncle later opened a high end store, Louis, in 1929 to exclusively sell top-of-the-line men’s clothing. Murray Pearlstein took over in 1950 and led the store through what many in the industry consider to be it’s heyday, from the late ’60s through the ’80s. Abboud said the store was among the top five retailers in the country then. Pearlstein was one of the first men’s retailers in the United States to travel to Europe and import clothing. Abboud began working for him in 1968 and said they often went to Italy to find high-quality fabrics and design clothing that would later appear in the store. He said Pearlstein took chances on new designers, a risk that put the store on the cutting edge of fashion and drew customers from all over the world. 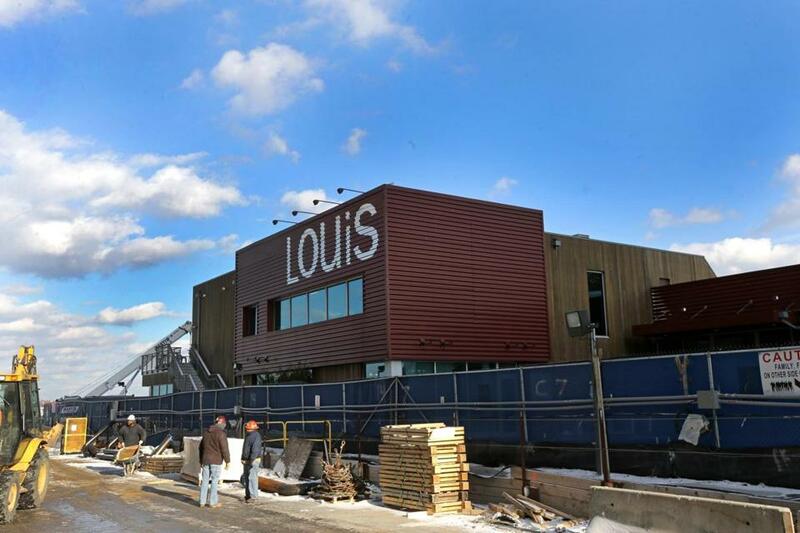 The Louis store moved to a new development on the Fan Pier in 2010. Gary Drinkwater, the owner of the upscale menswear store Drinkwater’s Cambridge, also got his start at Louis. He said Pearlstein often met with Italian designers and insisted that they adjust suit sizes to fit American men. But not all of the store’s risks paid off. At its peak, Louis had stores in Boston, Chestnut Hill, and New York. Pearlstein opened the New York store in 1989 and closed in 1991, facing stiff competition from established New York merchants such as Barneys and Bergdorf, high rents, and tight margins, said Michael Tesler, a retail professor at Bentley University in Waltham. The Chestnut Hill store, which opened in 1973, also closed in 1991. 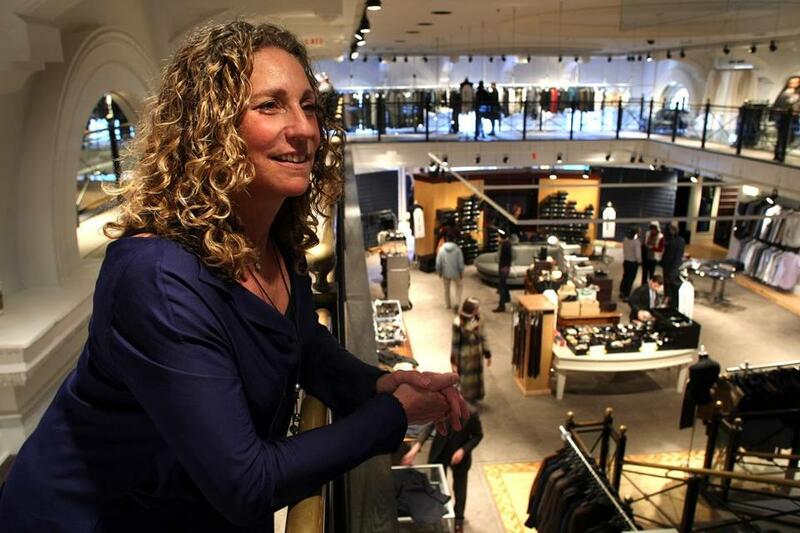 Greenberg made her own gamble in 2010 when she moved the store from expensive Newbury Street to less costly space on the waterfront and bet that Louis would become a destination in an up-and-coming area. Critics said the store would never receive enough foot traffic to survive. Greenberg said she moved to the waterfront to help the store connect with the modern consumer in an area that has since become populated by young people. The store also expanded to offer more lifestyle goods, such as home décor. Greenberg said her gamble was paying off as the store enjoyed steady year-over-year sales growth. But Tesler said the store lost something as it adapted to changing tastes: The local politician and business executive types that had been loyal customers for decades.